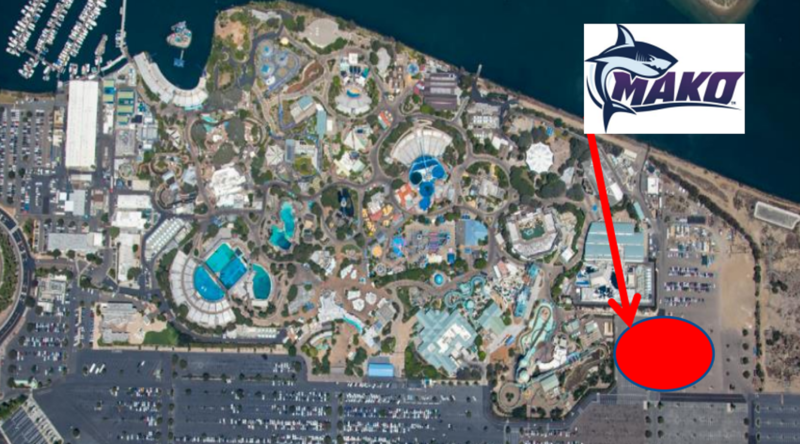 SeaWorld San Diego is planning a massive comeback, evidenced by three new coasters in three consecutive years. 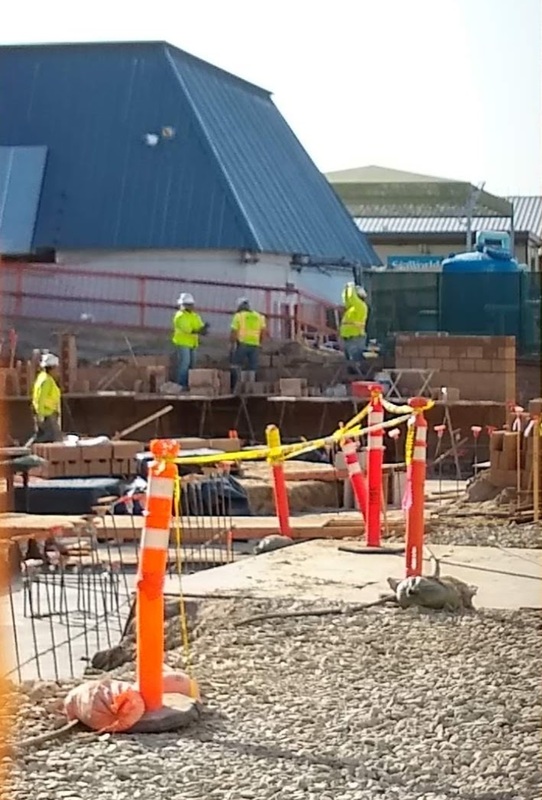 The park is celebrating its 55th anniversary in 2019, so let’s look at all the construction projects going on. Work has started on the entrance gate expansion. 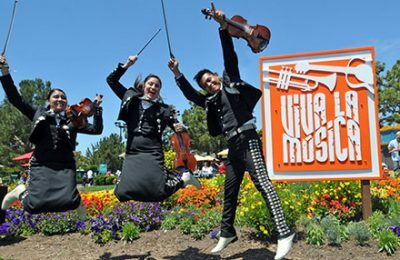 The current setup had three trellises, but is now being expanded to accommodate increased security measures such as metal detectors, which have become the standard for major theme parks. 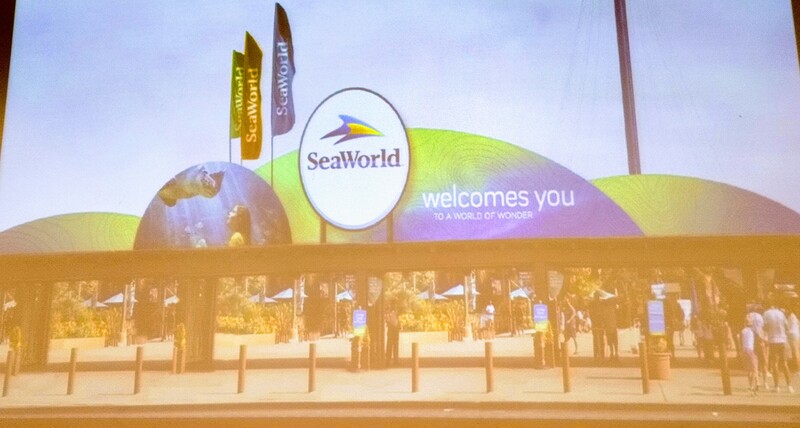 The new entranceway will feature a welcome sign as well as some SeaWorld-branded flags. Tidal Twister construction is well on its way. A figure-8 shaped hole has been dug and filled with rebar and concrete to serve as the foundation for the ride’s supports. We should see track and supports coming in very soon. The two “trains” will “duel” as they traverse an airtime hill, zero-g roll, and two banked turns. The reveal at IAAPA shows that one train will be blue while the other train will be bright purple. 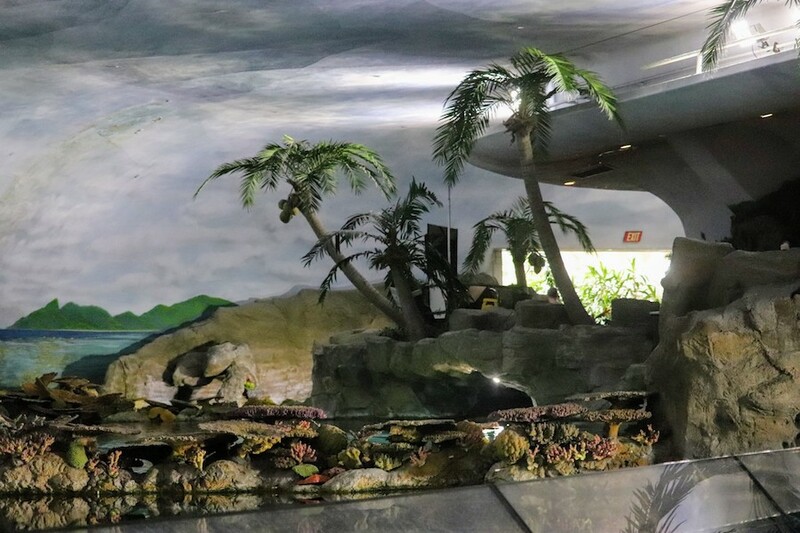 The adjacent Aquaria: World of Fishes is also undergoing a facelift. 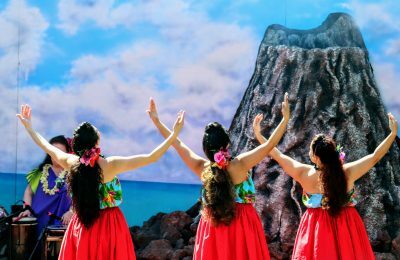 The old coral reef tank will be repurposed as a “Research Support Aquarium” to grow aquacultured tropical fish in partnership with Rising Tide Conservation. 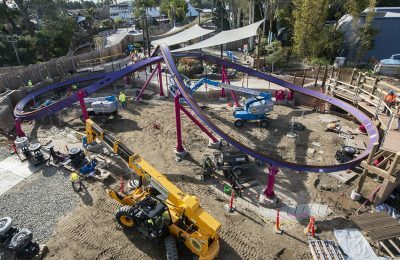 The tide pool will be staying, and may even house some new animals when the attraction opens. 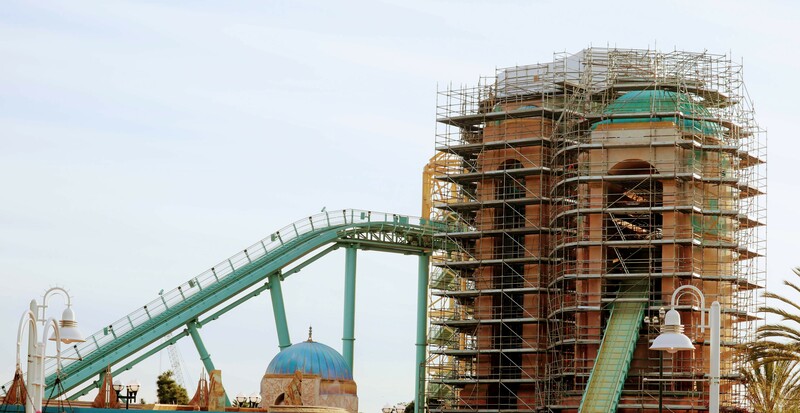 Journey to Atlantis is down for renovations until Spring 2019. The water coaster features a unique vertical lift with effects in the large tower, but many of the special effects have stopped working since its opening in 2004. So far, the top of the large tower has been removed to work on the vertical lift, and the back sections of track have been removed for re-tracking. While this won’t be a total restoration, many cool effects will be coming back. The rays are still in the aquarium, so there probably won’t be much work done to the animal exhibit. Just like in Orlando, the Shark Encounter will be renovated as part of the Mako project. The cracked ceiling will be torn down, and walkways will be built over the giant shark tank. 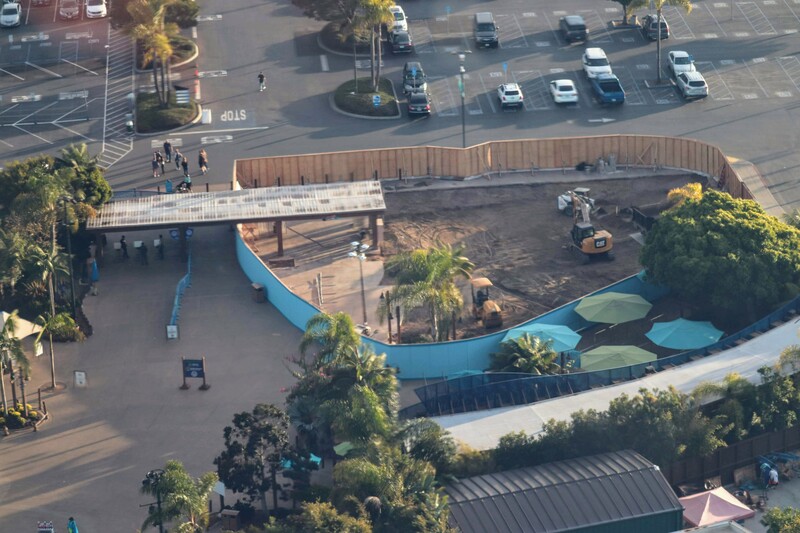 SeaWorld hasn’t announced which conservation organization it will be parenterning with for Mako, but there will be a lot of signage about shark conservation along the walls of the exhibit.